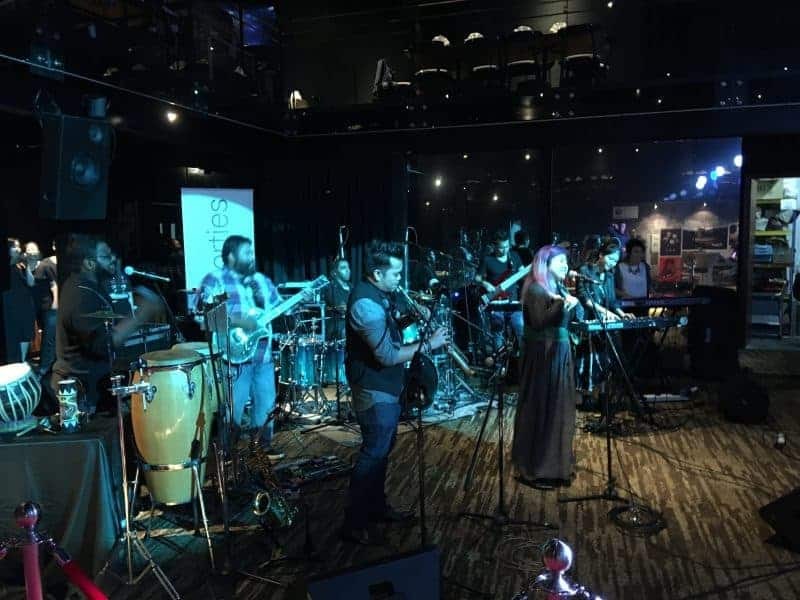 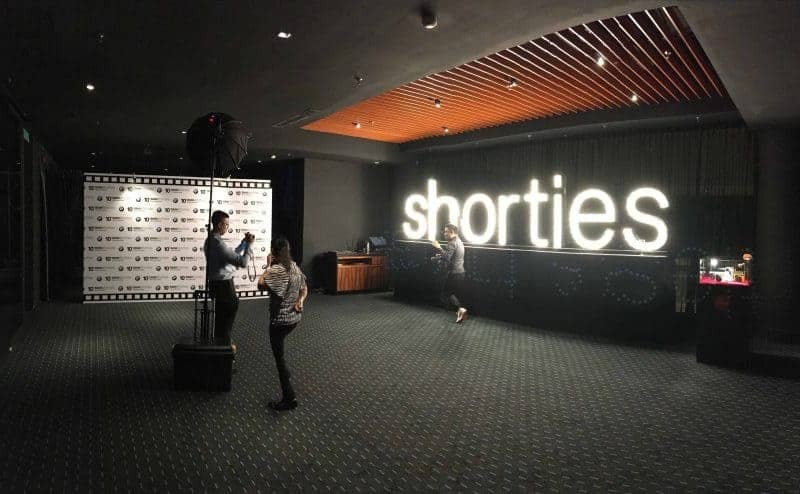 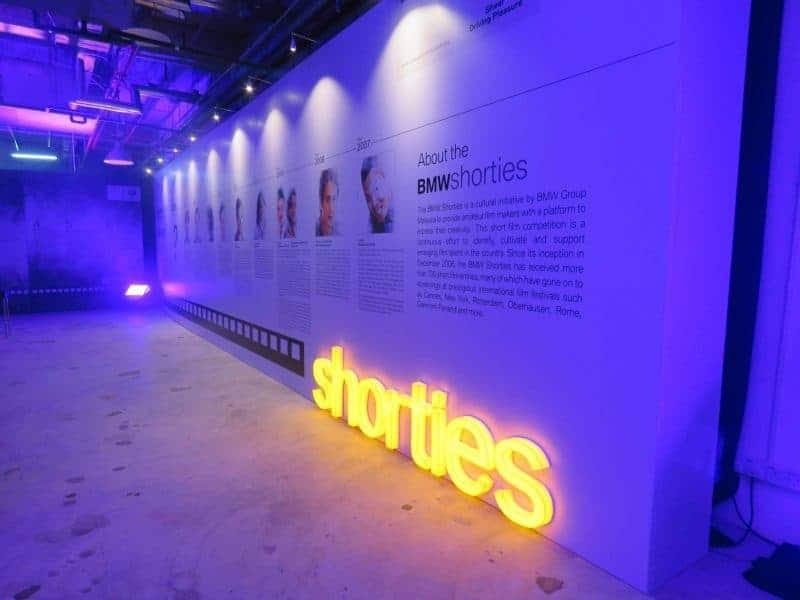 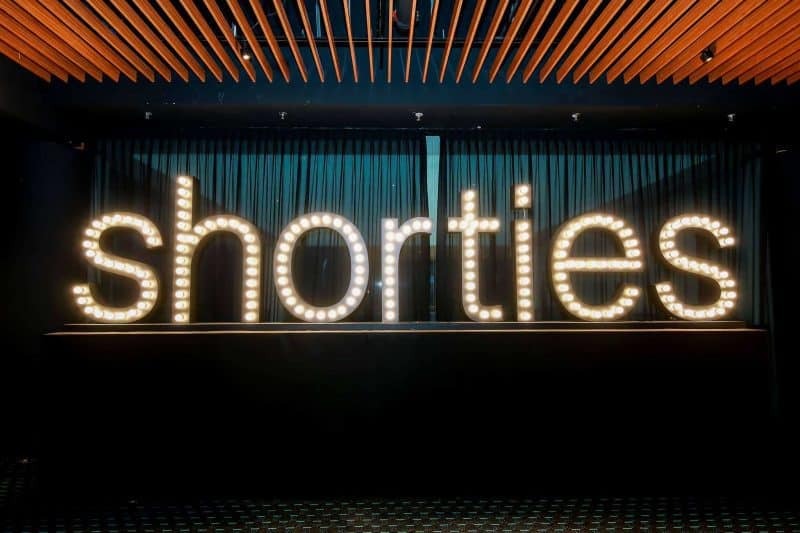 The BMW Shorties is the most prestigious, cultural initiative by BMW Group Malaysia, which serves to provide young filmmakers with a platform to express their creativity. 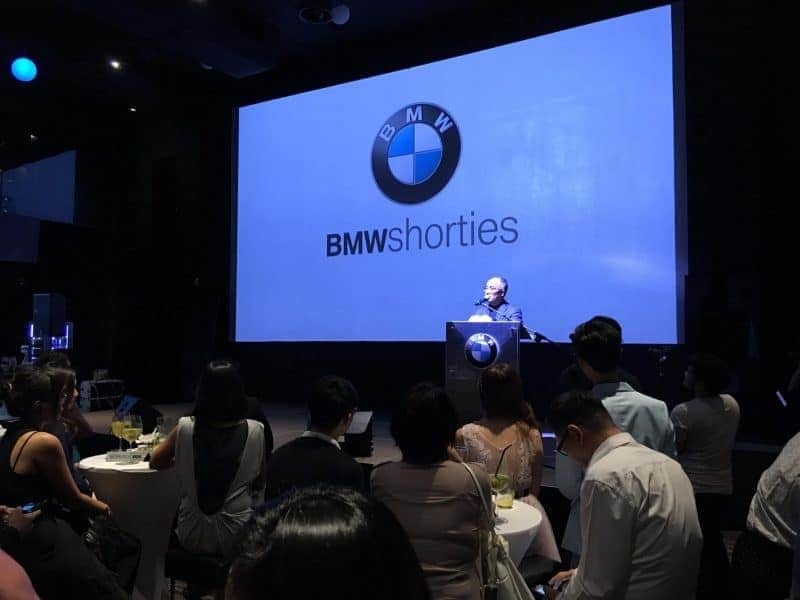 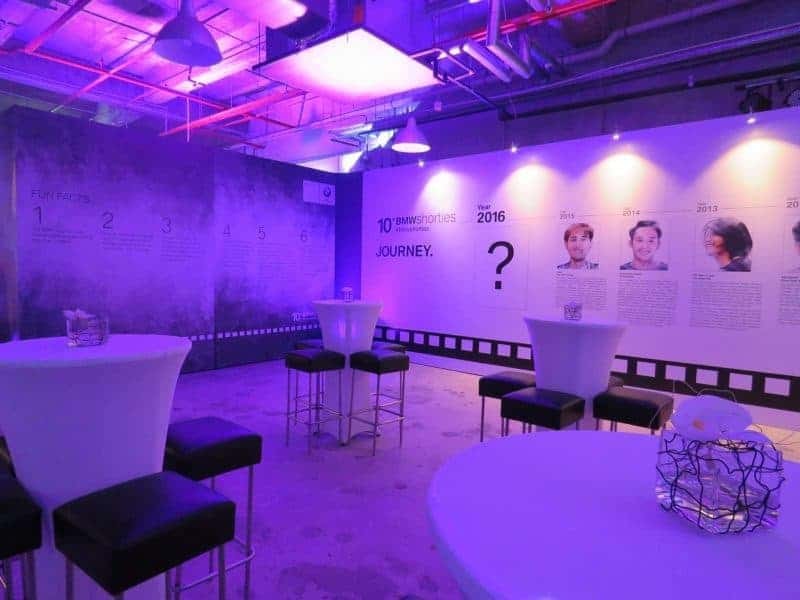 In conjunction with BMW Shorties’ 10th Anniversary, RushMax has customized a series of events to celebrate the work and success of the nominated film producers while building brand awareness. 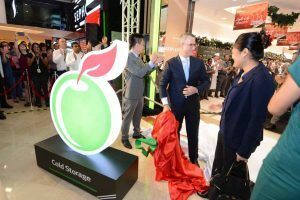 Two launch parties were hosted at Quil City Mall and Pavilion GSC, followed by a high-profile Premiere Night. 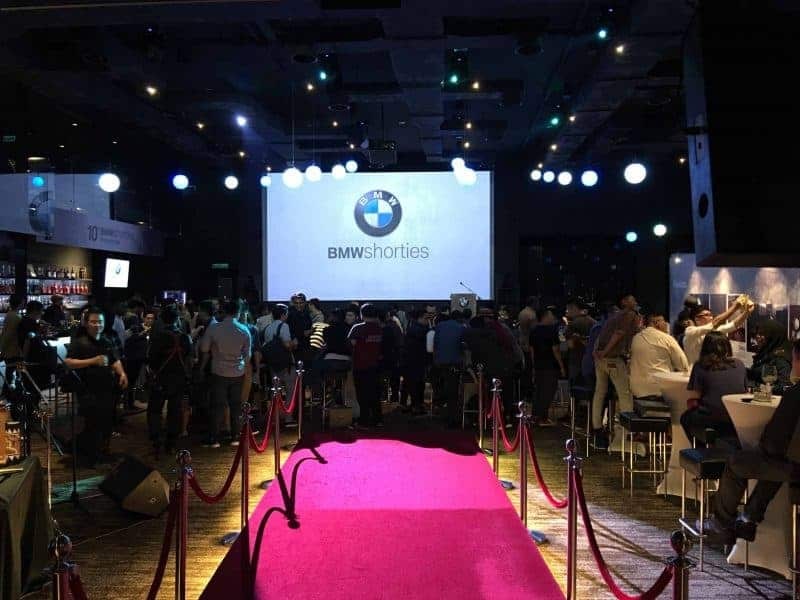 The branding of the BMW Shorties was followed throughout the event. 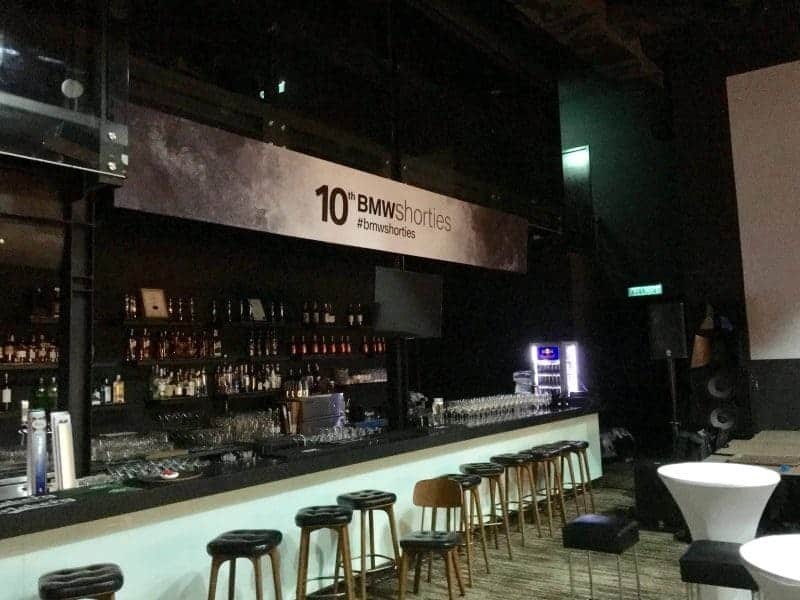 The concept, design, and ambiance of the event were carefully planned to represent BMW’s prestigious brand image. 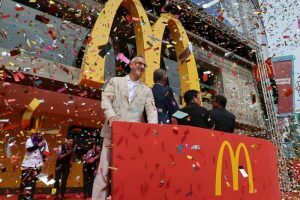 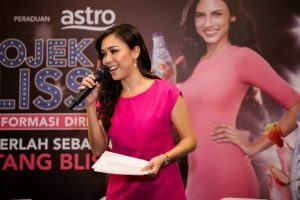 The nature of the event was to provide a fun, exclusive and engaging evening for the media and nominees through fantastic food and excellent entertainment.